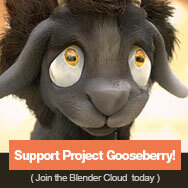 This blog will be about my dev activities in Blender Open Source project. I’ll update it when needs arise, or I have some spare time, so don’t expect it to be much lively. Writing web content takes time, and I enjoy more coding!